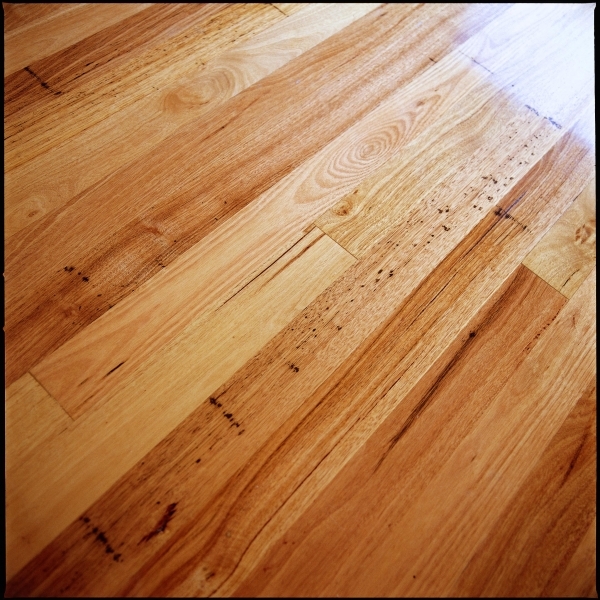 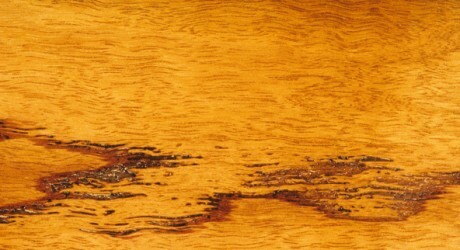 A native American hardwood, American Walnut, is a premium furniture and cabinet making timber. 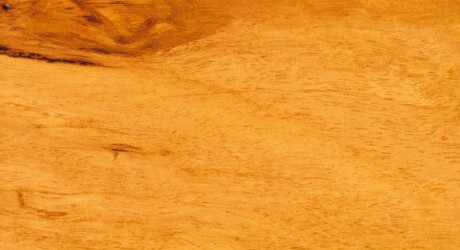 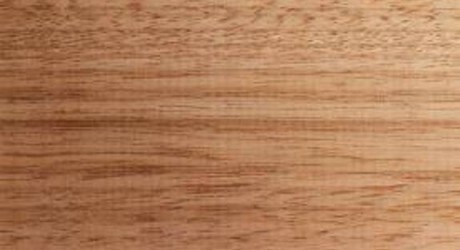 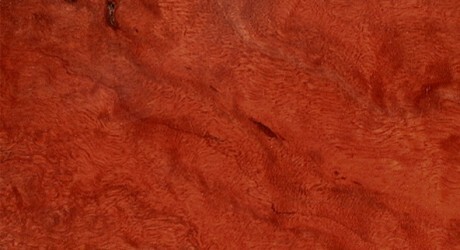 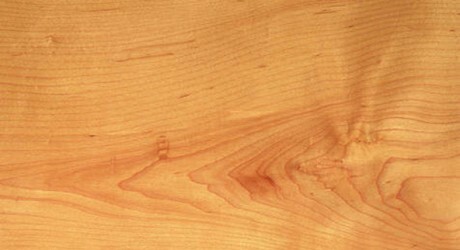 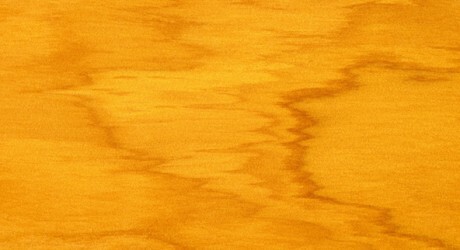 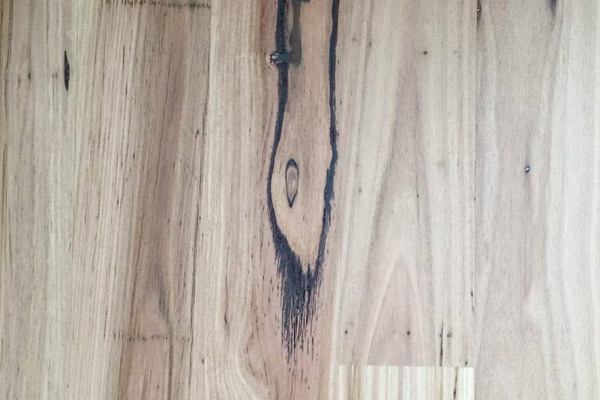 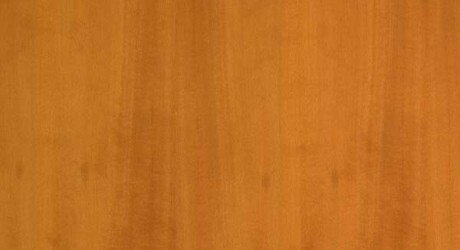 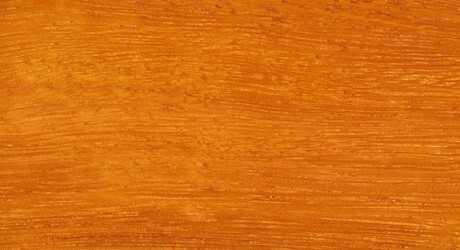 The texture of American Walnut timber is fine and the timber has a generally straight grain, sometimes displaying an attractive curly or wavy grain pattern. 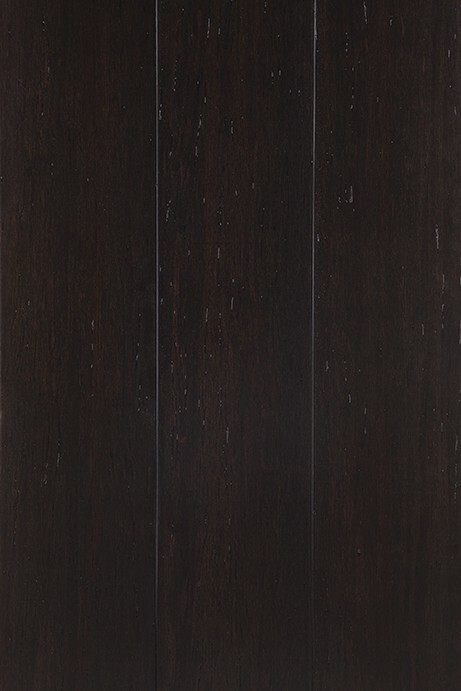 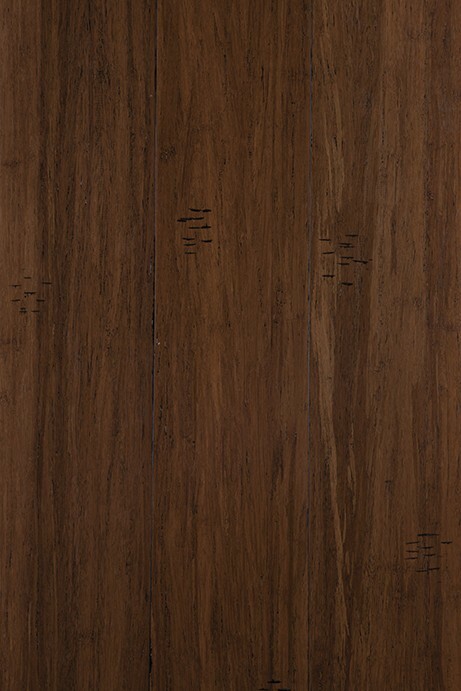 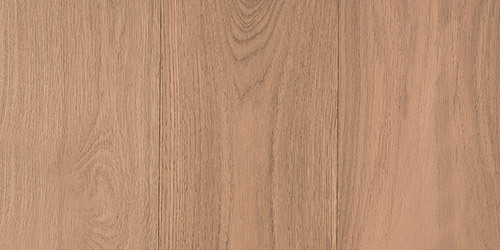 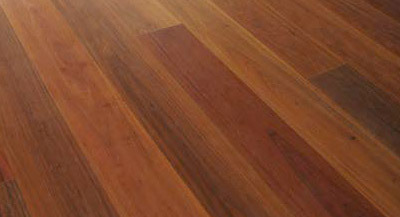 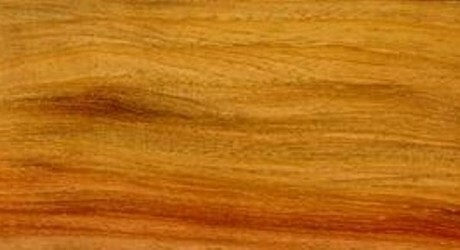 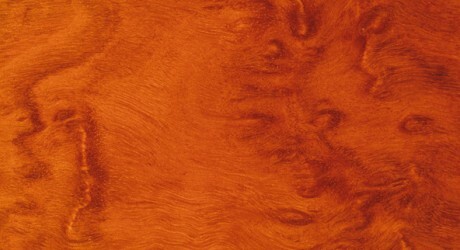 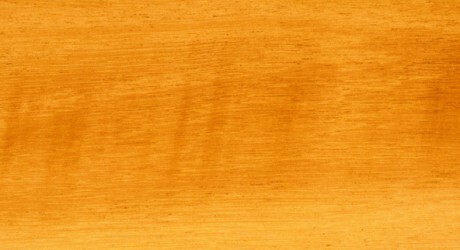 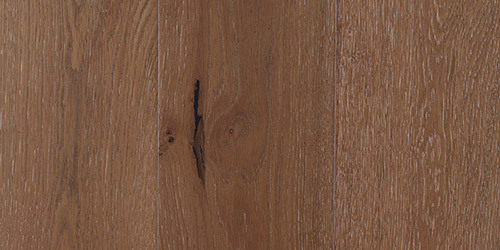 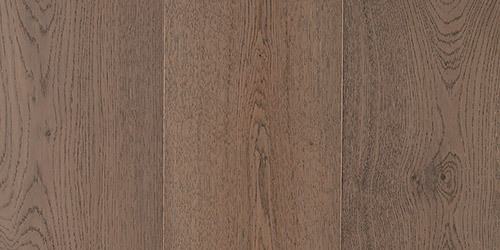 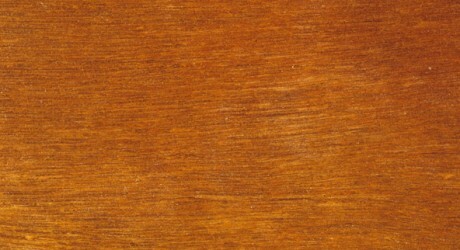 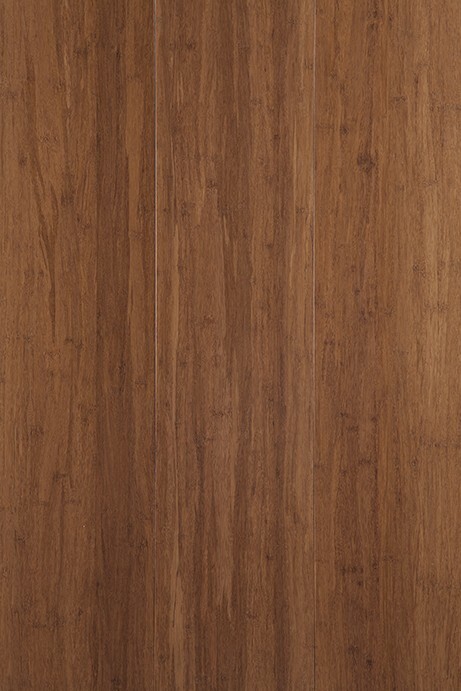 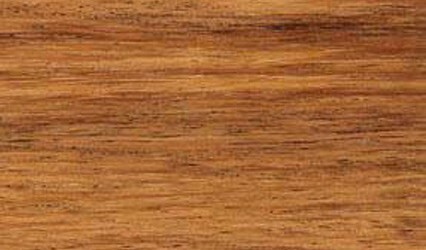 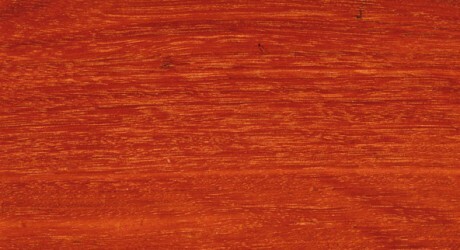 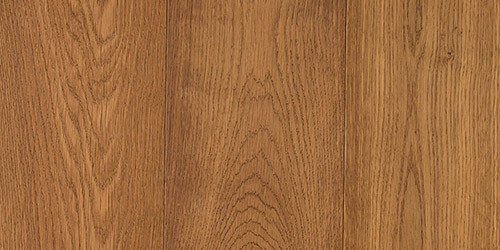 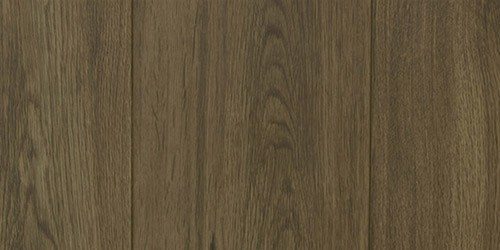 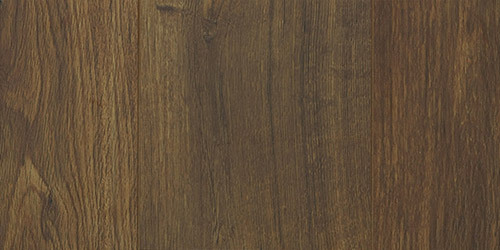 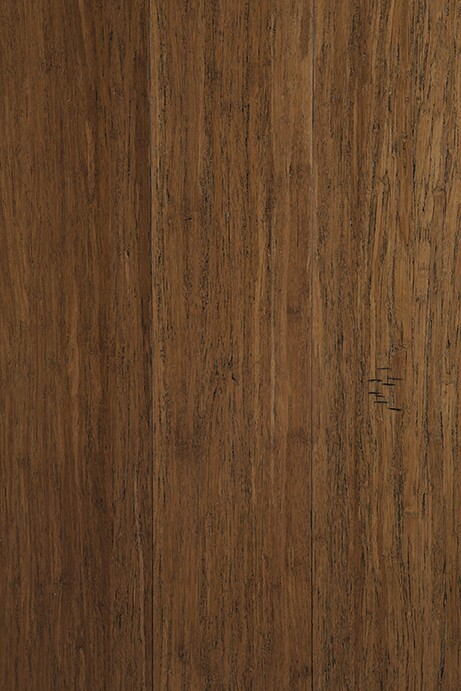 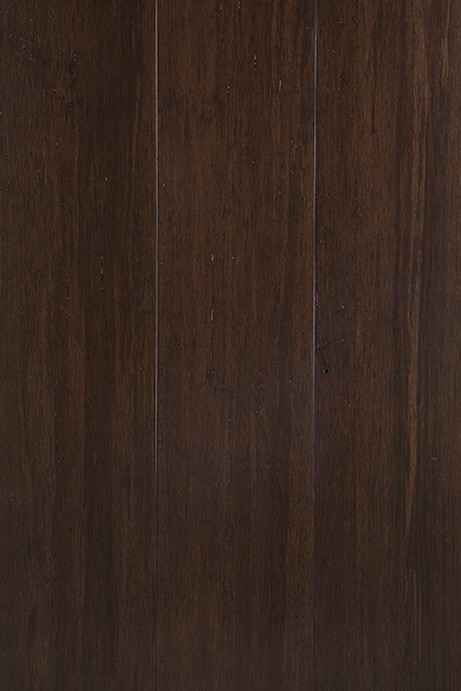 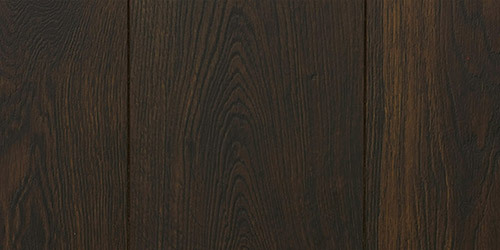 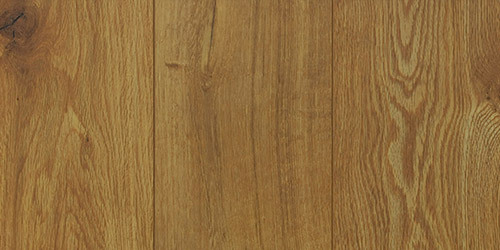 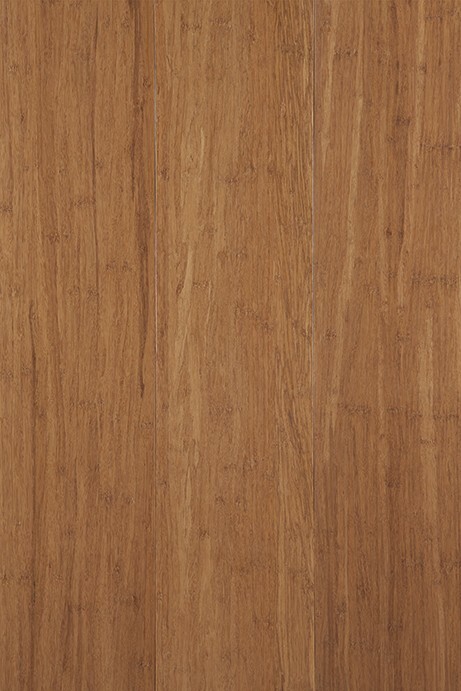 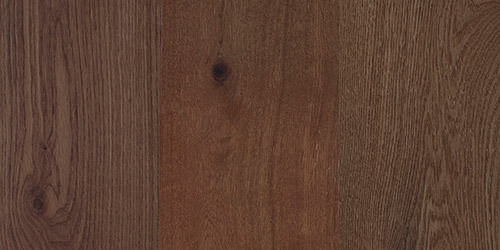 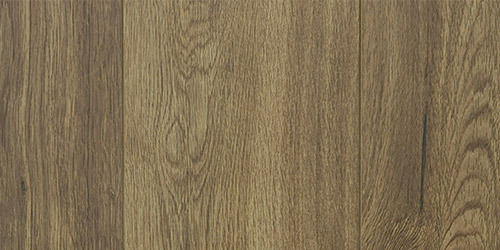 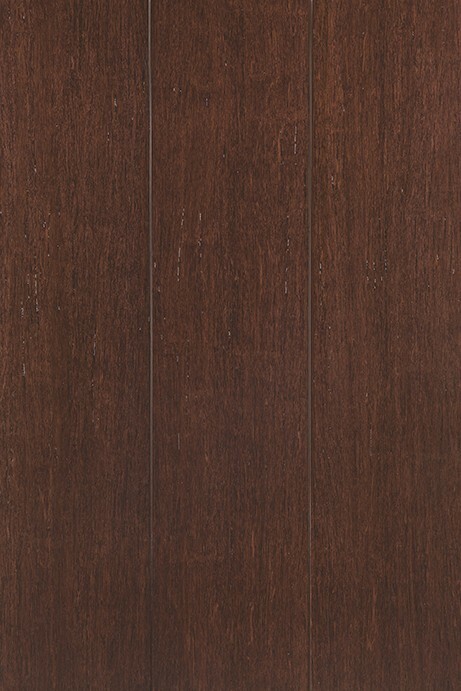 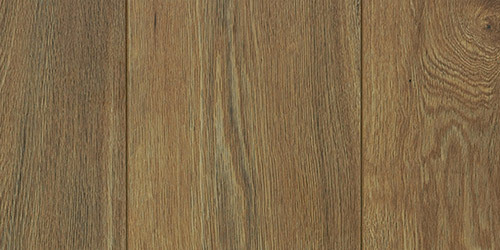 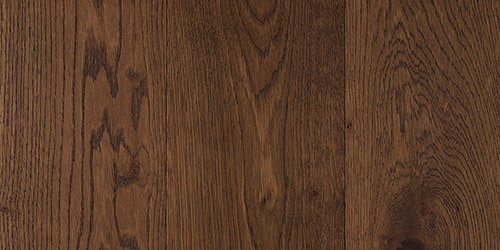 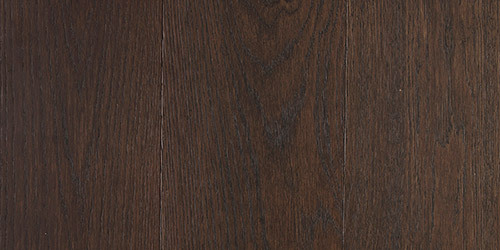 The heartwood of American Walnut can range in colour from golden to a rich chocolate brown with occasional streaks of a darker purplish brown colour. 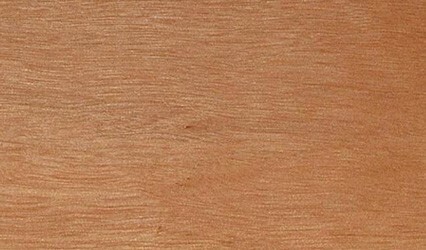 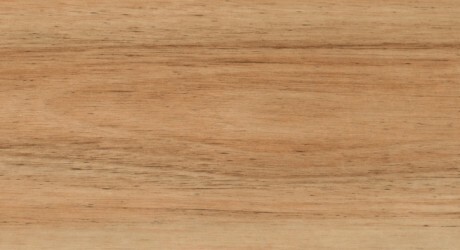 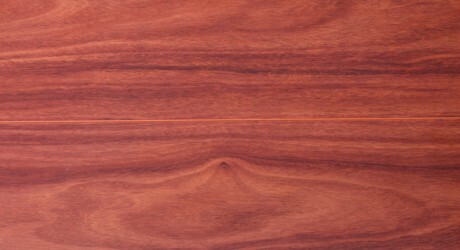 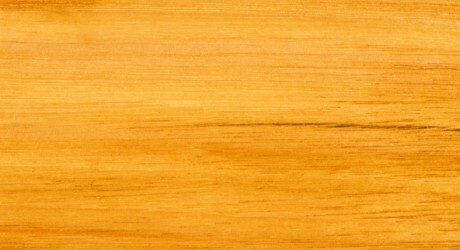 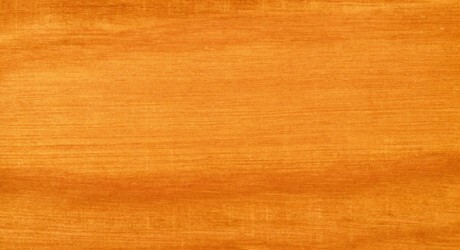 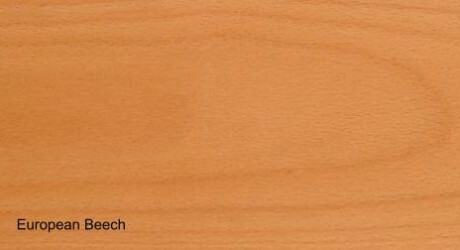 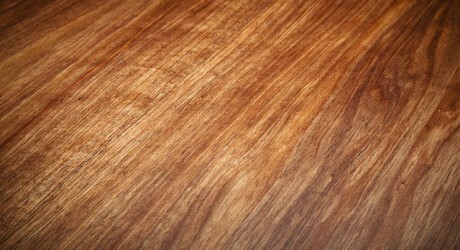 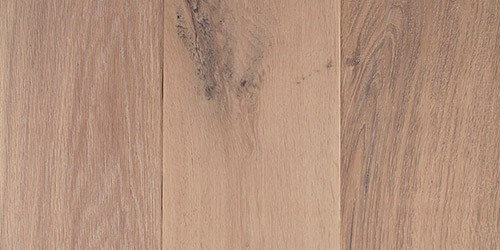 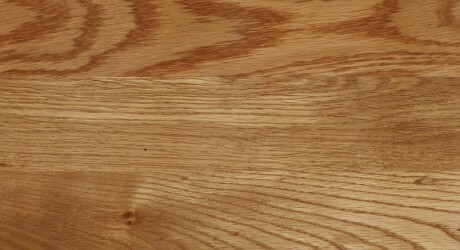 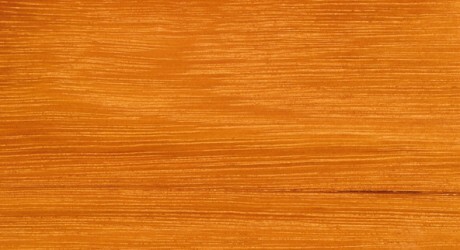 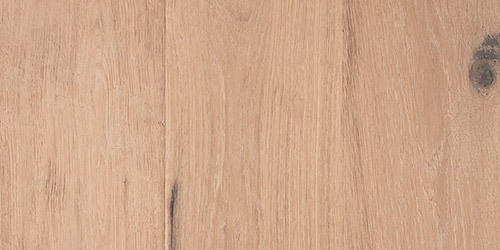 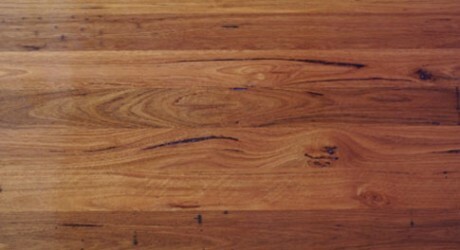 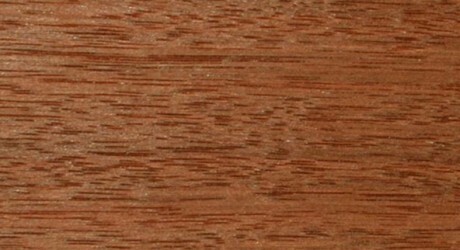 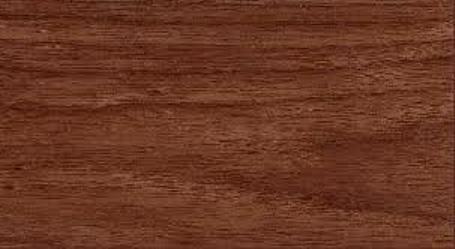 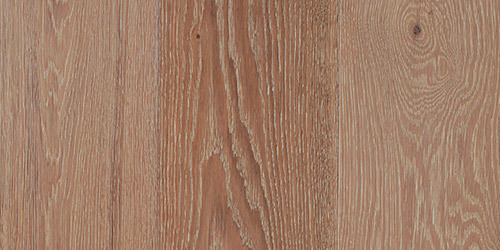 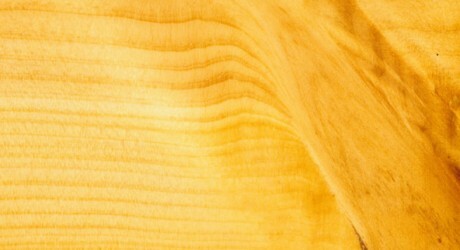 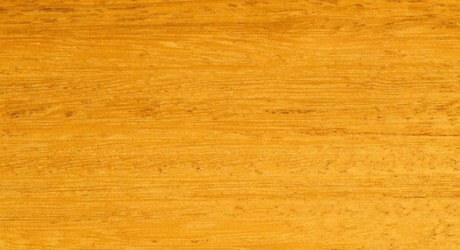 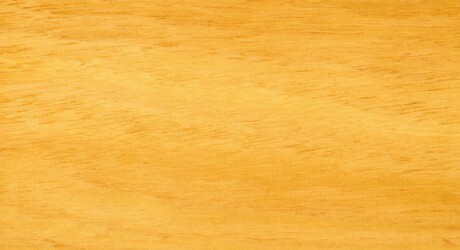 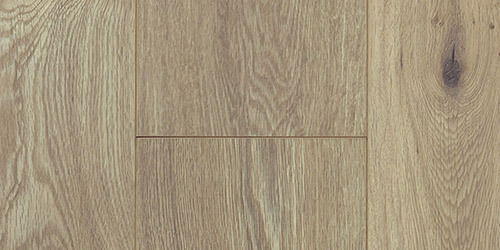 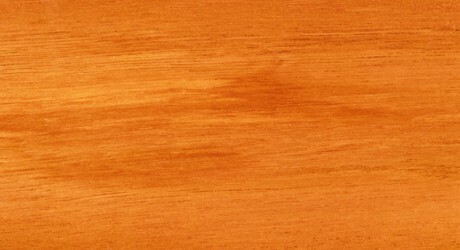 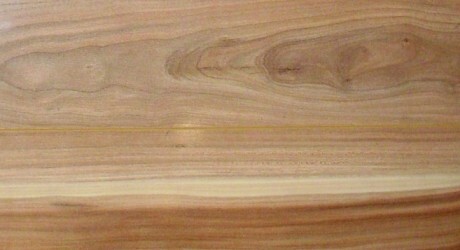 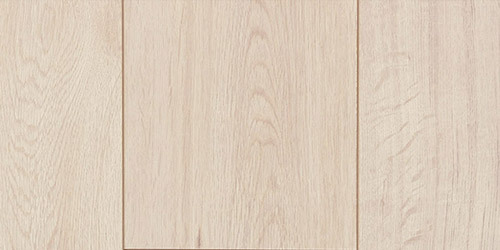 American Walnut timber is easy to work and has excellent turning and carving properties. 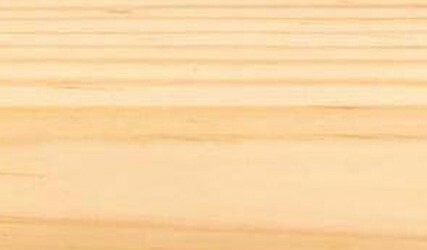 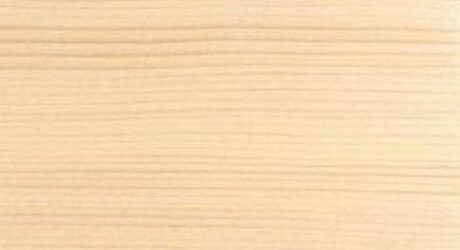 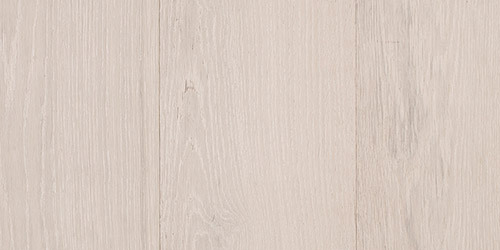 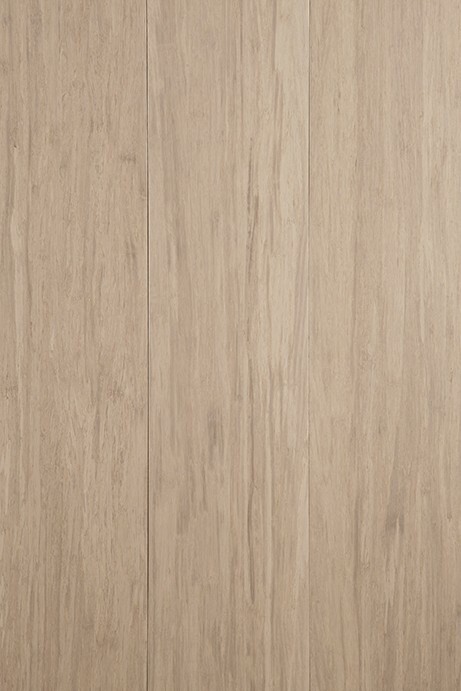 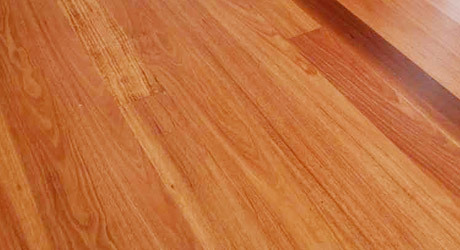 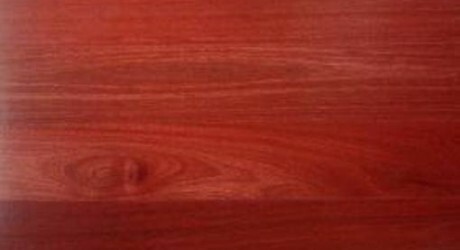 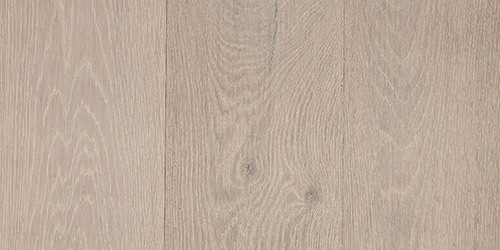 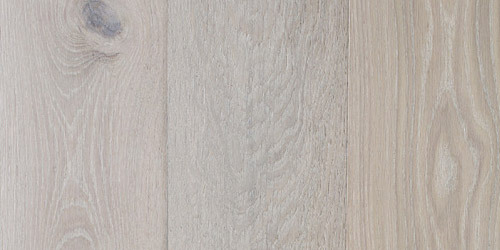 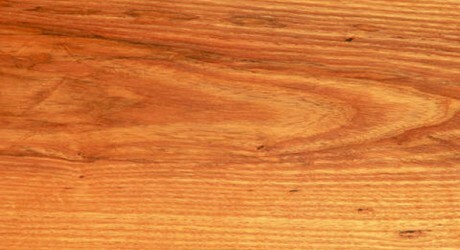 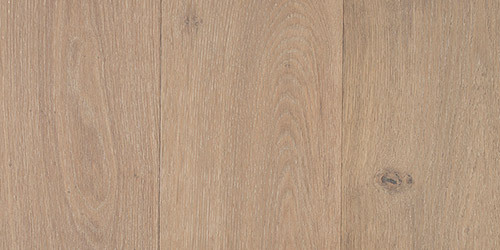 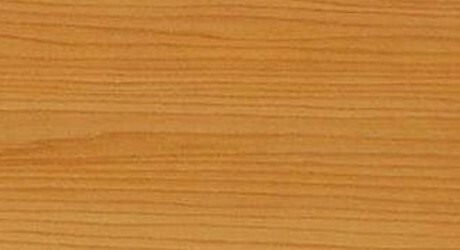 It also responds well to most polishes and glues making this timber ideal for use as Furniture, Stairs,Flooring and Bench Tops.